So today (November 7, 2016), a Trump spokesperson referenced a Jay Z video, which she says features protesters throwing “Mazel Tov Cocktails” at police (instead of Molotov Cocktails). This is a delightful malapropism, but it leads us to wonder just what a “Mazel Tov Cocktail” might be. Do you have any ideas? Here are my top five. Please comment with your own. 5. 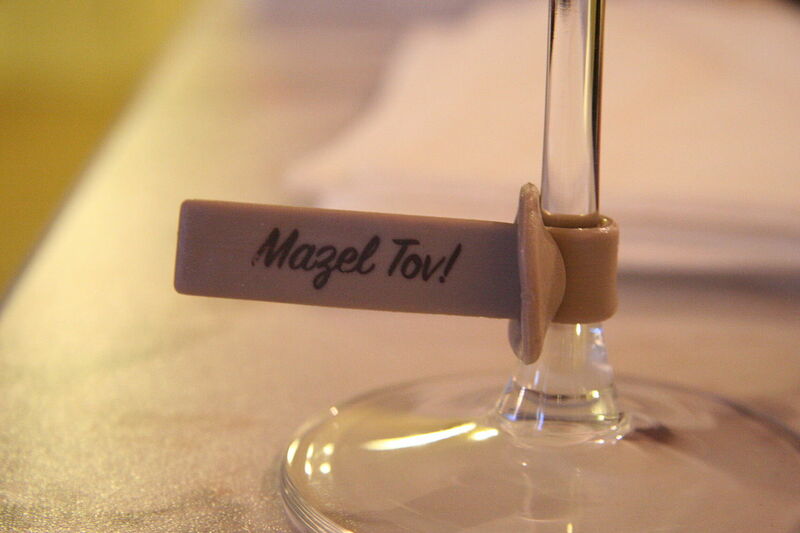 A glass of Manischewitz . . . on the rocks! 4. Stoli and prune juice? 3. Any cocktail, as long as you’re listening to Neil Diamond’s “Love on the Rocks” from the 1980 film The Jazz Singer while drinking it. 2. A passive-aggressive wedding toast?